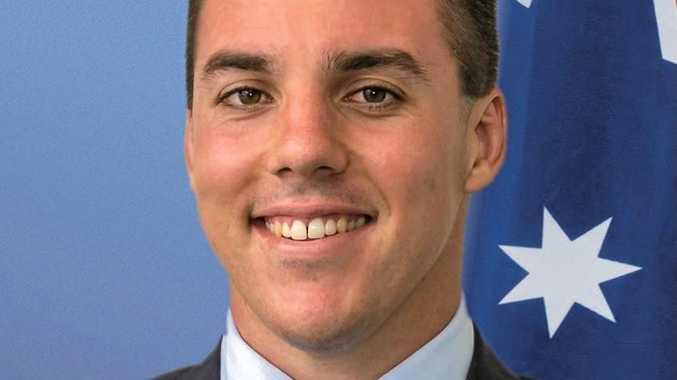 The Nicklin MP put the private member's bill forward in August last year with the aim that, in appropriate circumstances, a "police officer, a corrective services or similar officer, a lawyer, a justice of the peace or a commissioner for declaration" could "lawfully" demand a person remove any face coverings so they could be identified. The Legal Affairs parliamentary committee recommended against passing the proposed legislation, which has been the fate of every non-government bill laid out for committee scrutiny, Fairfax reported. But Mr Wellington had the support of MPs from the Palmer United Party and Katter's Australian Party on Wednesday night, and they weren't afraid to show it. "...This is what the people are telling me and likewise, this is about security," KAP MP Shane Knuth said. PETER WELLINGTON pushed for changes starting in November 2011 after he was he was "appalled" with New South Wales case where a judge overturned the jail sentence of a woman because he believed her identity couldn't be verified as she was wearing a burqa. 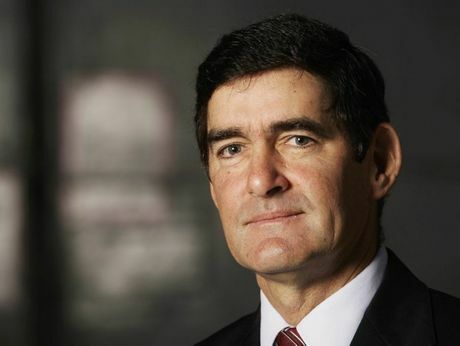 The former policeman and solicitor decided to investigate Queensland's laws after the New South Wales laws were amended. "It became very clear to me when our Queensland officers talk about identifying someone, they talk about producing a driver's licence or an address," he said at the time. "If a person has a veil covering their face, the situation may arise that a police officer may not be able to prove the identity of the person. JPs and Commissioners of Oaths should also be able to identify a person, security officers which guard our courts should also have the power to require someone from removing anything that covers their face." He explained his decision to introduce the Bill to parliament two session ago had "nothing to do with religion and religious beliefs, it was purely based on respect". "This particular case had, in my opinion, made mockery of our legal system," he said. "If my face is covered you cannot prove who I am, therefore you cannot convict me. "I believe if a person is wearing a motorbike helmet he or she should remove it when asked to do so by a police officer. The same with a hood that covers the face, or for that matter, anything that covers the face."